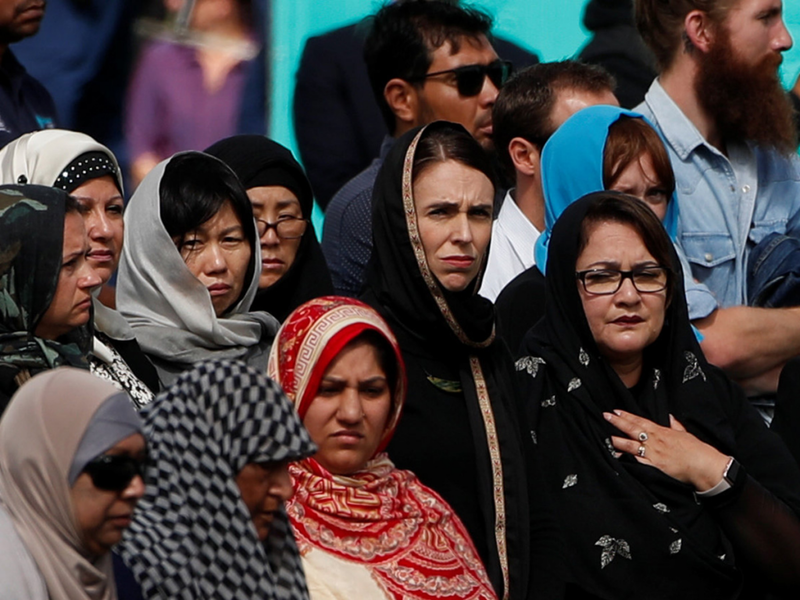 In an atmosphere of grief and spirituality, New Zealanders, young and old, stood side by side today to mend each other's broken hearts and show that their “nation is unbreakable” in the face of hate and terrorism. 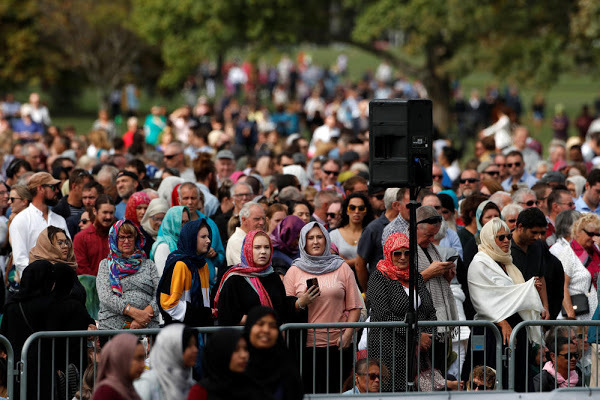 Rabat – The people of New Zealand came together on Friday to mourn the 50 lives lost in the terror attacks on two Christchurch mosques, one week ago. 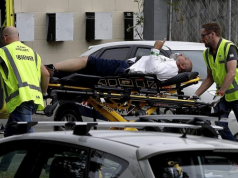 It is a national day of mourning in which the country broadcast the Muslim call to prayer on television and observed two minutes of silence in memory of the victims. 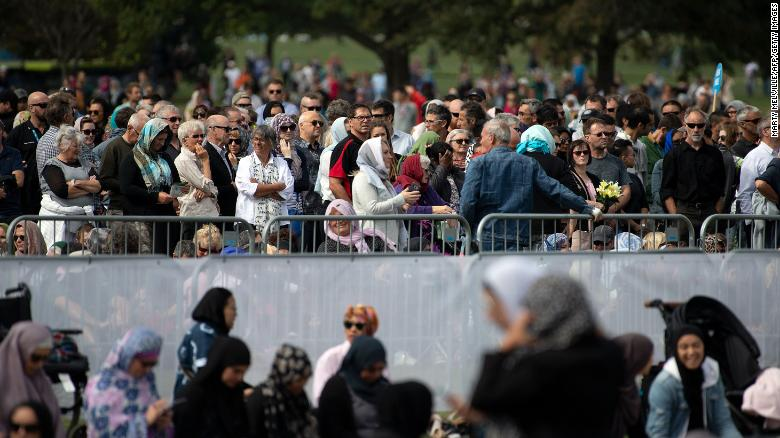 Before Friday prayers, an estimated 20,000 people attended a memorial service in Hagley Park near Al Noor mosque where most of the worshippers who died lost their lives in the first attack on Friday, March 15. 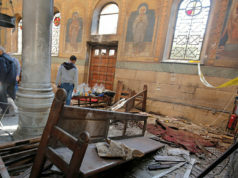 At 1:30 p.m. local time, the national television and radio broadcast the call to prayer, followed by two minutes of silence. 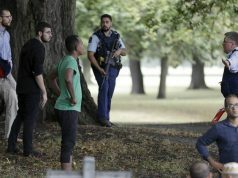 Prime Minister Jacinda Ardern addressed the thousands of people gathered at Hagley Park. 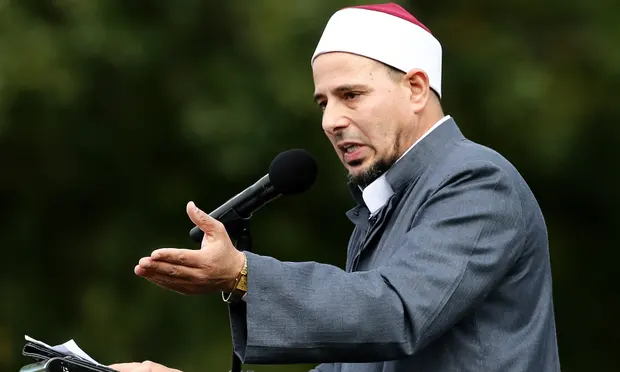 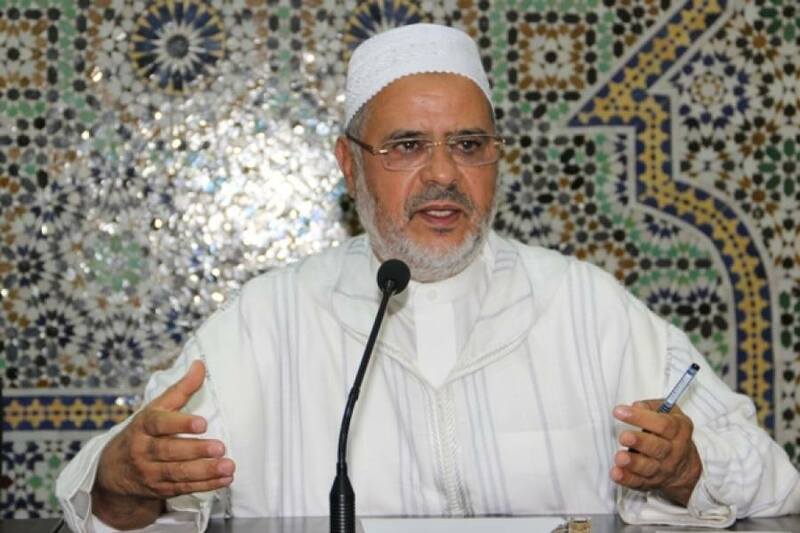 The imam called on governments across the globe to fight hate speech and anti-Islamic rhetoric. 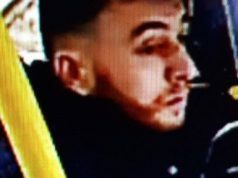 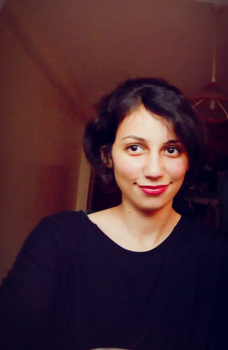 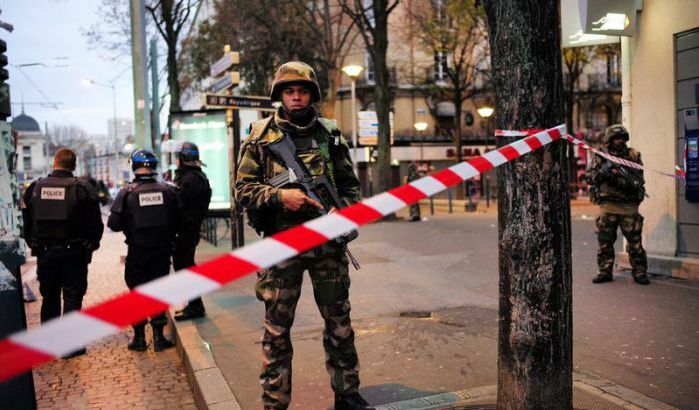 “It was the result of the anti-Islamic and anti-Muslim rhetoric by some political leaders, some media agencies, and others,” he stated. 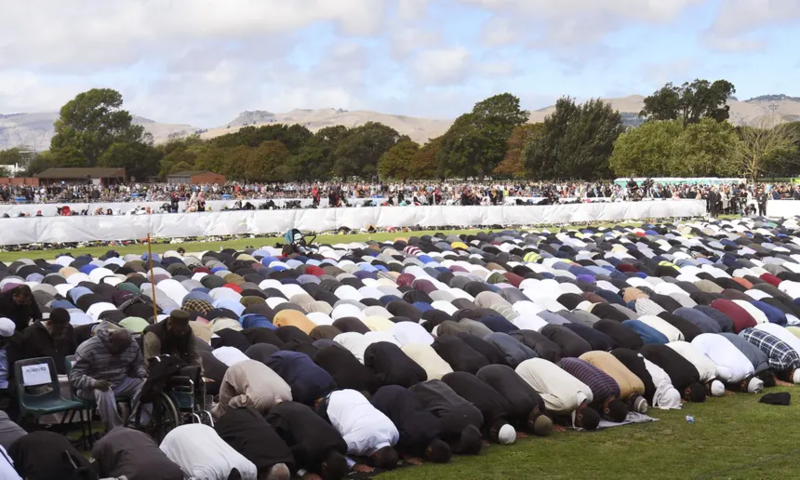 At the front row of the gathering, wounded survivors sat in wheelchairs in front of non-Muslim New Zealanders standing in the rear rows. 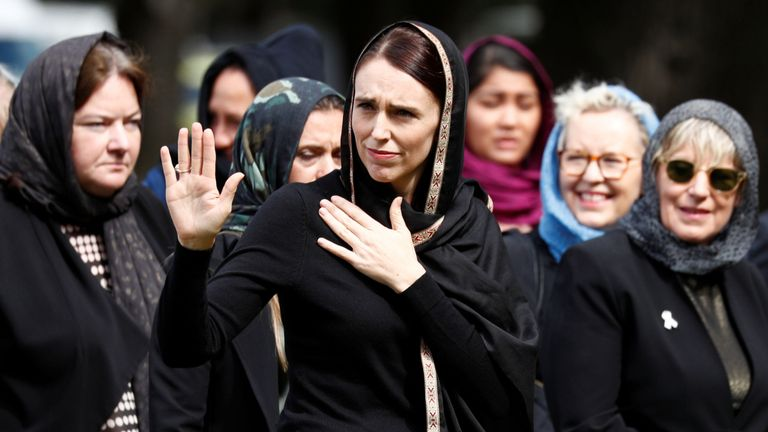 Women, including Ardern, wore the hijab to show their respect and support for the Muslim community.